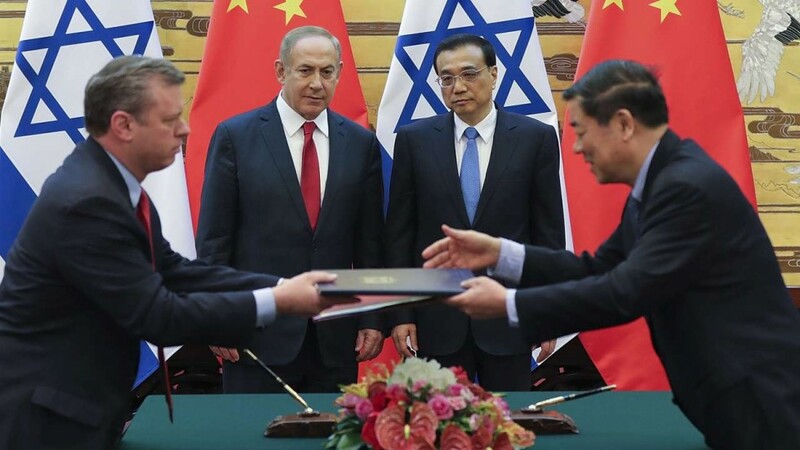 In a move that is hard to believe China has been forming an alliance with Israel for some time. It is contradictory that China can do this and continue to say they are pro-Palestine. Israel’s ties to the United States are too deep to be uprooted and we think China is making a big mistake.